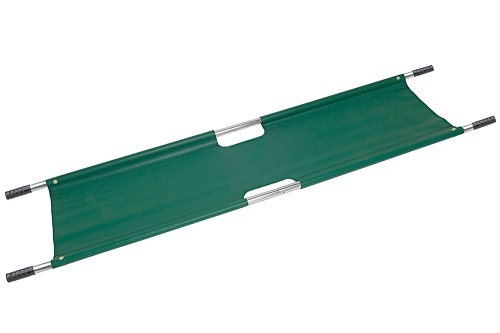 The Junkin JSA-610 breakaway stretcher is made of of 1-1/4" sturdy anodized aluminum poles and 18 oz. green vinyl coated nylon cover. 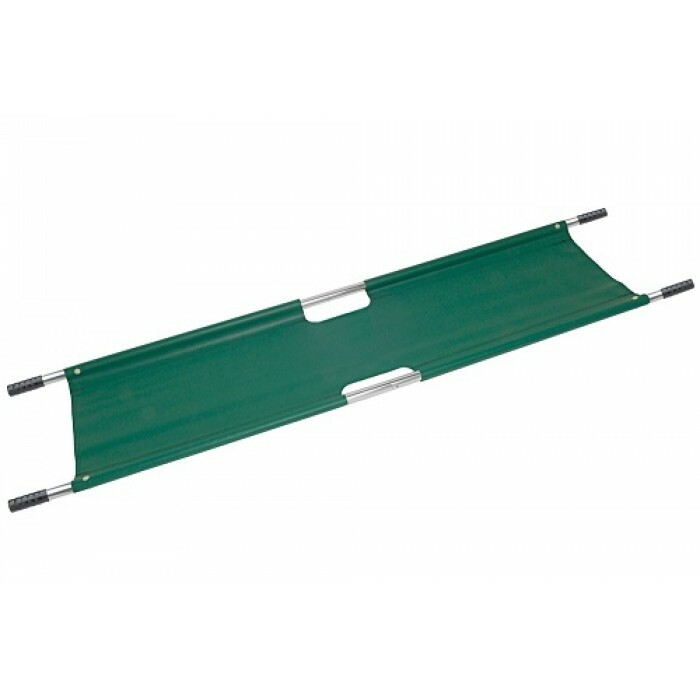 ✔ This pole stretcher pulls apart and folds in half for very convenient storage in small spaces. ✔ Comes with sturdy green vinyl coated nylon carrying case with convenient carrying handles.